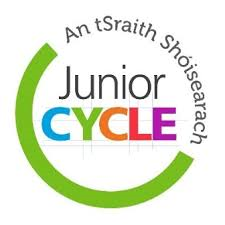 The Junior Cert as we once knew it, is gradually being replaced subject by subject by the Junior Cycle Student Award, or JCSA. An information meeting outlining this transition will take place for all 1st and 2nd Yr parents in the study hall on Monday 16th April @ 7.30pm. All welcome.